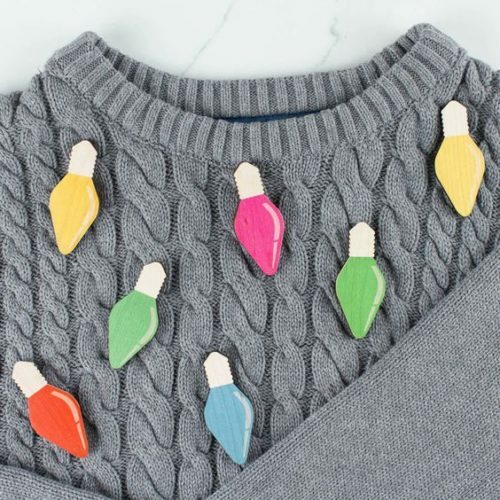 So this is how to do a Christmas jumper if you really hate the idea of Christmas jumpers! 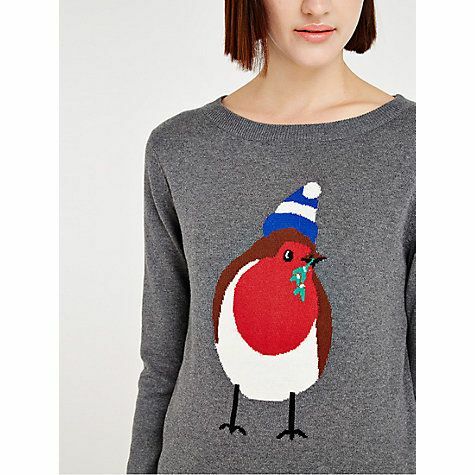 We can’t understand why anyone would hate Christmas jumpers, but we sure do love this jumper! 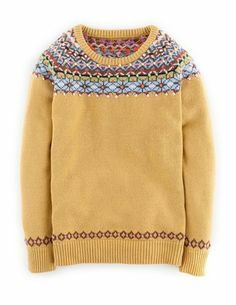 Festive fair isle on a colourful, cosy knit.